Dr. Philippart is General Partner and co-founder of Belle Michigan, an early stage venture fund that invests in women led start-ups. She manages a portfolio of 14 companies and provides business and technical expertise to these new companies. Additionally she serves on the board of two portfolio companies and the advisory board for one. Dr. Philippart is Co-Director of the Global Executive Track Ph.D. Program at Wayne State and teaches in both the MBA program in the Mike Ilitch School of Business and the Engineering Masters Managment and Ph.D. programs in the Industrial and Systems Engineering Department. Dr. Philippart has been an engineer and global business executive for 30 years in the automobile industry. Prior to retiring, she was the General Manager and Executive Director, GM Accessories, a $1 billion plus General Motors Corporation new venture that helps sell vehicles and grow corporate profits by enabling vehicle personalization at point of sale. 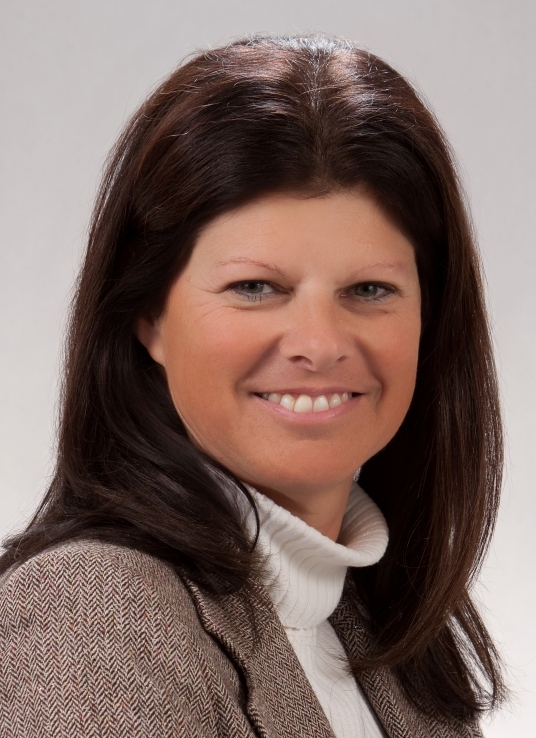 While in this role, she led a 250 person global team that increased the depth and breath of the product portfolion threefold, established an independent network of accessory distributor installers to support dealers' vehicle and accessory sales growth, developed and executed dealer training and incentive programs, executed on-line inventory and supply chain management system, quadrupled the NA business in five years and then led the development of global accessory business in eight international product development centers and all major markets where GM vehicles were sold. Prior to this assignment, Dr. Philippart held executive positions in product program management, portfolio management and quality. As an engineer, she held positions in product development, human factors engineering and resource/capacity planning. Dr. Philippart is passionate about education and female leadership development. She is an elected official in her community serving as President of the Troy, MI Board of Education, a 13,000 K-12 school district. She is the former board chair and current advisory board member of the Girl Scouts of Southeastern Michigan, a council that supports leadership development of 30,000 K-12 girls in Southeastern Michigan. Dr. Philippart is a global business e-mentor, mentoring high potential non American women who work for multi-national Fortune 1000 companies, treasurer of the Women Official's Network board, an organization that supports women running for political office and trustee for the International Women's Forum - MI board, an entity connecting women leaders worldwide. Disseratation - "Global e-Mentoring: Overcoming Virtual Distance for an Effective Mentoring Relationship"